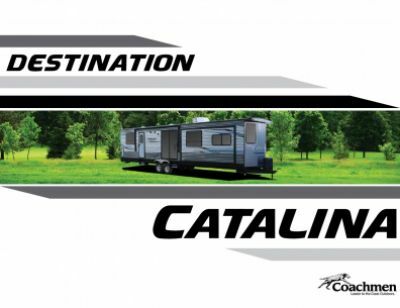 See the wonders of the world from the 2020 Coachmen Catalina Destination 39FKTS Park Trailer! 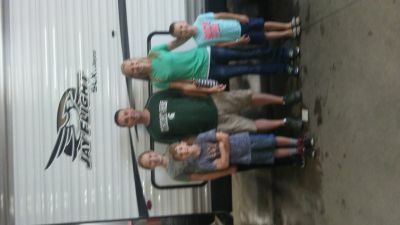 Gillettes Interstate RV in East Lansing, Michigan has been a leader in RV sales for over four decades! That's because we're mid-Michigan's largest, full-line dealer, offering all the top brands at competitive, wholesale prices! With our friendly, knowledgeable staff, we can help you find your dream RV at a dream price! So stop in and see us today! We're conveniently located at 7210 E Saginaw St East Lansing Michigan 48823 and our fast, easy financing is hassle free! Don't live in the East Lansing area? That's not a problem! We have 24/7, door to door delivery anywhere in North America. Call us at 517-339-8271. We'll have you on the road in your dream RV in no time! Stay protected from the sun and the elements with the 21' 0" awning. With a hitch weight of 1110 lbs. and a GVWR of 11000 lbs, you can take this Park Trailer straight to the campground! The Catalina Destination 39FKTS is roomy and comfortable with a length of 40' 9" and a width of 8' 0" and plenty of headroom with its height of 11' 8"! With the 3 slides open, there's plenty of space to lounge on the comfy Tri-Fold Hide-A-Bed sofa. You'll stay comfortably cool on those hot summer days, thanks to the reliable 15000 BTU a/c unit. And when the weather turns cold, the 35000 BTU furnace will keep everyone toasty and warm! With the master bedroom, you'll be able to drift off to sleep in ease and comfort on the snug and comfy Queen bed! 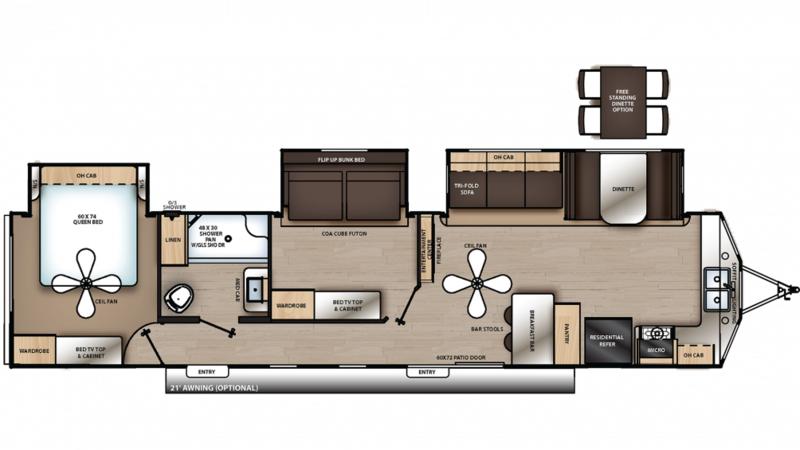 A family of up to 8 can sleep comfortably inside this RV!